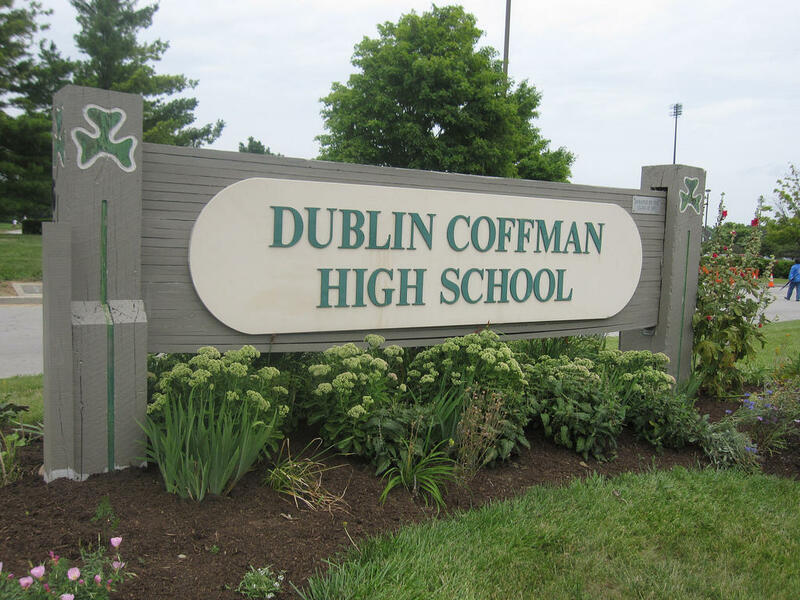 Toth, a student at Dublin Coffman High School, was charged with aggravated menacing and making false alarms. Both charges are first-degree misdemeanors. 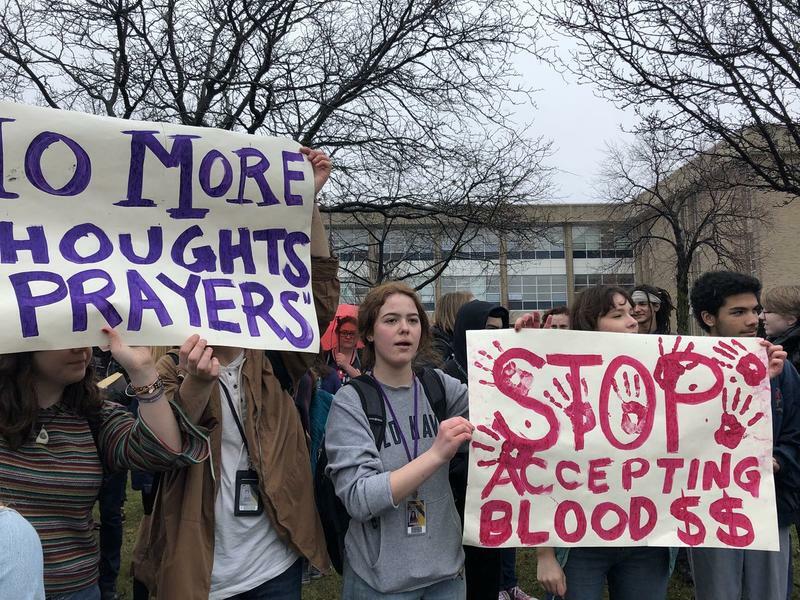 According to an anonymous tip to the Dublin City Schools helpline, Toth had made comments about shooting other students. 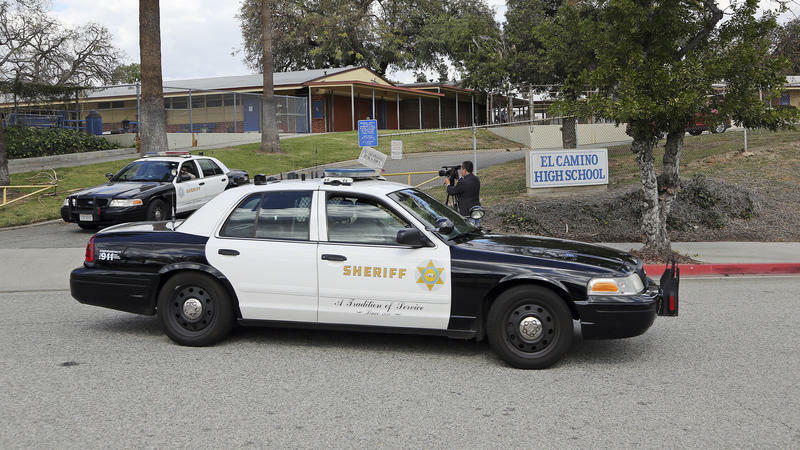 Police determined there was no immediate threat to any Dublin schools or students, but say there is "sufficient evidence" that Toth threatened others with physical harm. 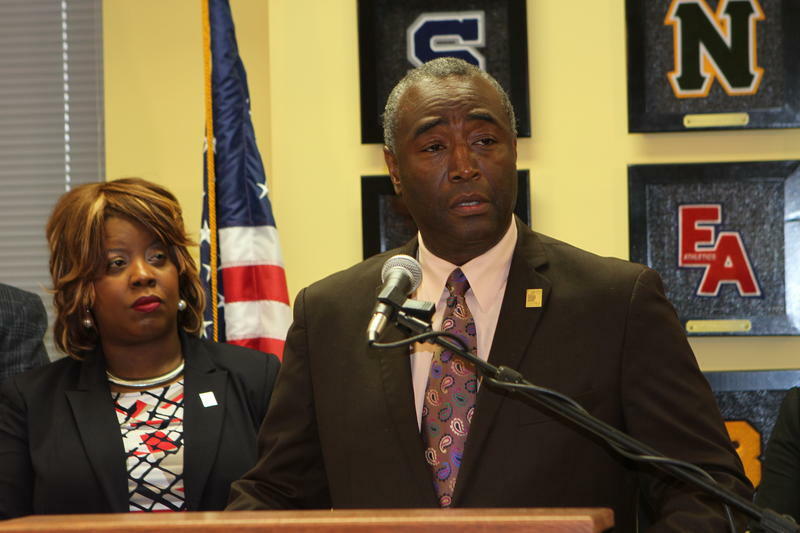 Columbus has seen a rash of school closings following threats of attack. Groveport Madison canceled all Tuesday classes at its schools because of threats against the district. On Friday, Columbus City Schools, Lancaster High School, Logan-Hocking School District, Lakewood Local School District, Westerville South High School and Fairfield Union Local Schools all canceled classes for part or all of the day due to a string of attack threats or gun scares. Several teenagers have already been arrested in these incidents. In Hillard, police on Monday charged a 16-year-old with inducing panic for a threat circulating on Snapchat. 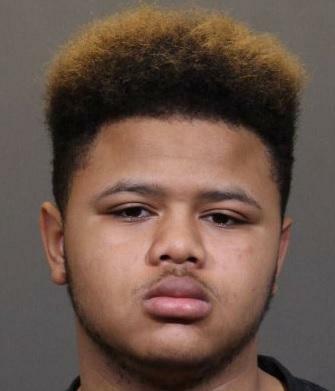 An 18-year-old student at Beechcroft High School was arrested and charged with inducing panic, and Westerville Police arrested a 17-year-old student for carrying a gun at Westerville South High School.